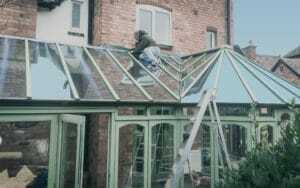 Specialising in Conservatory replacements, repairs, upgrades, glass instalment and all aspects of conservatories. With over 22 years experience. 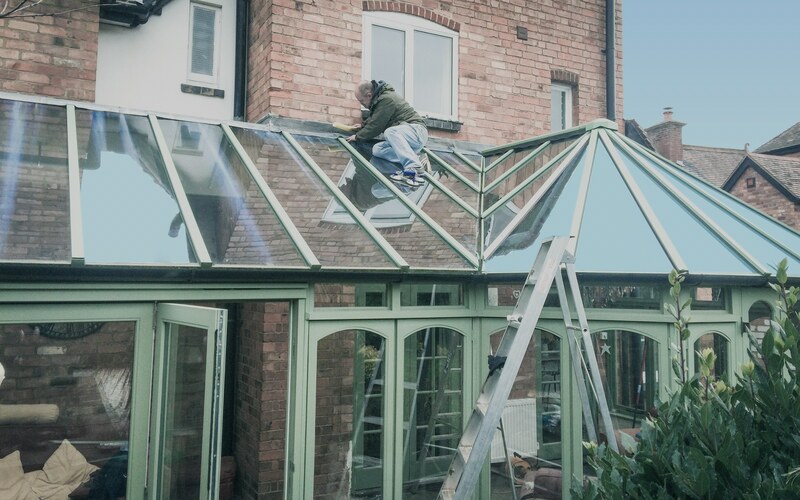 T J Conservatory Solutions caters to customers throughout Worcester, Malvern, Hereford, Evesham, Tewkesbury and Leominster. All jobs big and small, contact us today on 01684 577504 to get started!